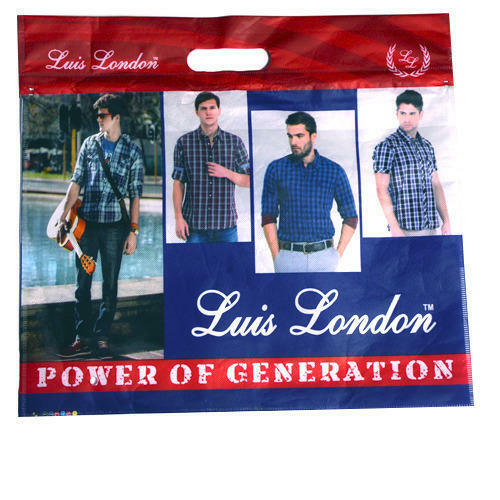 We have gained a remarkable position in the market that is involved in offering Non Woven Zipper Bag. Founded in the year 2007, Shiv Enterprises is one of the famous names in the market. The ownership type of our company is a sole proprietorship. The head office of our company is located in New Delhi, Delhi. Leveraging the skills of our qualified team of professionals, we are instrumental in manufacturing and trading a wide range of BOPP Bag, BOPP Pen Bag, Packaging Bag and many more. Whole product range is sourced from the highly reputed and renowned vendors of industry, possessing years of industrial experience as well as knowledge of the respective domain. Before procuring assortment from the vendors, our experts stringently check their excellence as well as reliability of well-defined parameters.